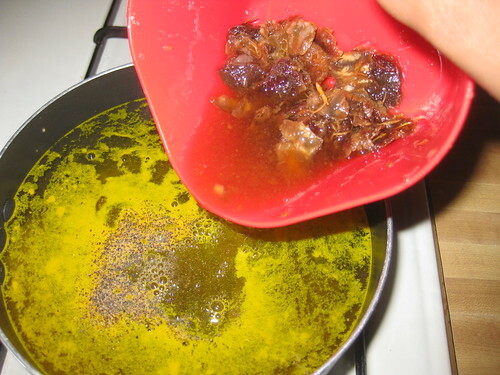 Heat a deep bottomed pan.Add the water,soaked tamarind ,turmeric powder,pepper powder,chopped tomatoes,green chillies.jaggery,curry leaves strings,coriander leaves strings,salt to taste.Mix well and bring to boil.Boil for 15 to 20 minutes. 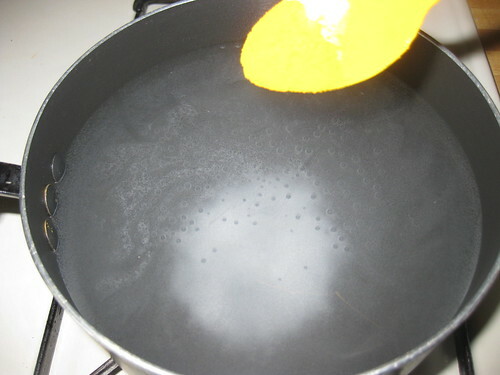 When its boiling we will get nice aroma from it. 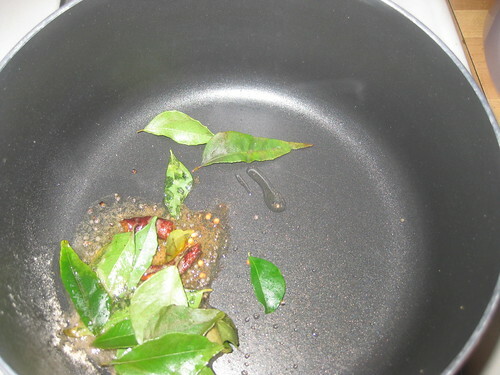 Heat oil in a pan,add mustard seeds and as they splutter, red chilli and curry leaves and stir fry for a few seconds.Add asafeotida and turn off heat. 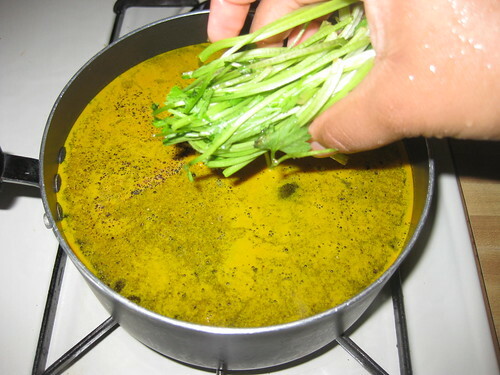 Add this to the charu and combine.Turn off heat and place lid.Garnish with coriander leaves. 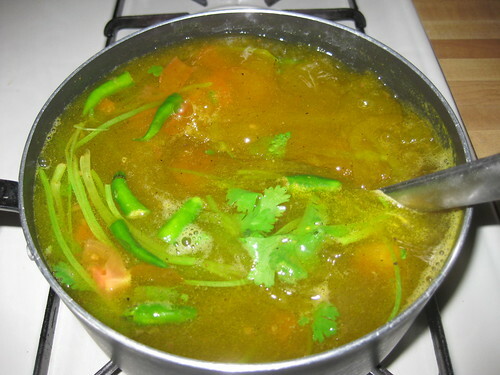 Delicious rasam...love it with white rice...yum.. 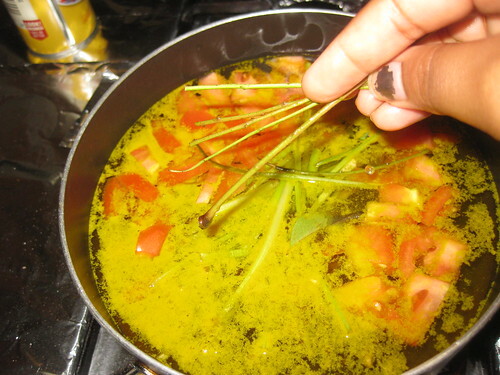 Thanks a lot for sharing the step by step pics of the rasam preparation. Looks simply tasty and tangy. 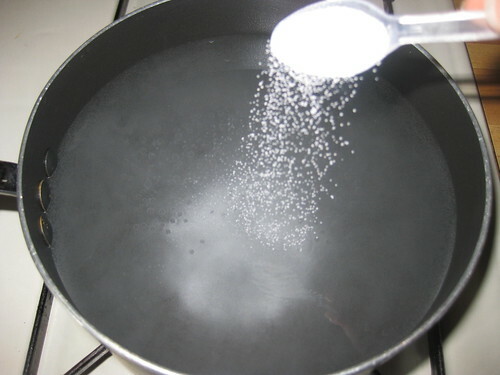 well explained rasam recipe. love it. 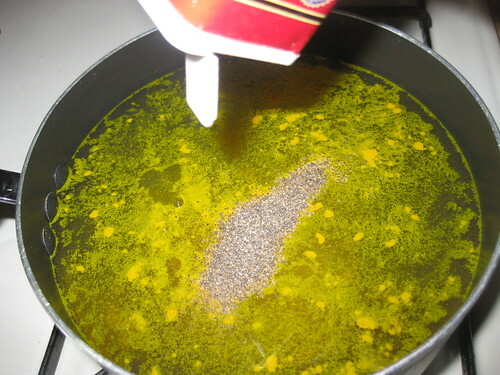 Hi Divya so nice step wise clicks with simple recipe.. but rasam looks so refreshing and yummy my dear!! Very beautifully explained with lovely step by step pictures. 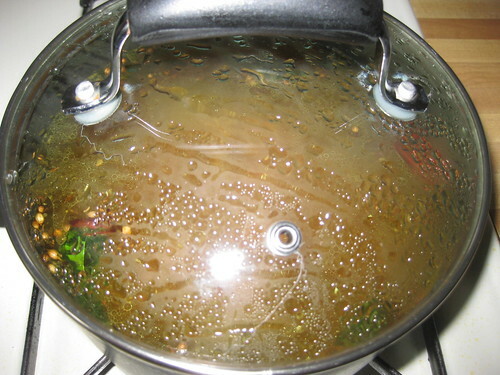 Rasam looks yummy and tempting. 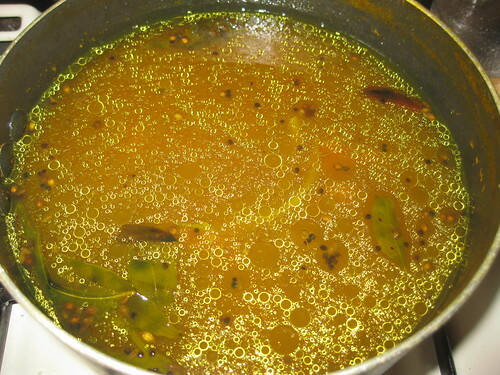 I can finish a big bowl of rasam as I am very fond of it. 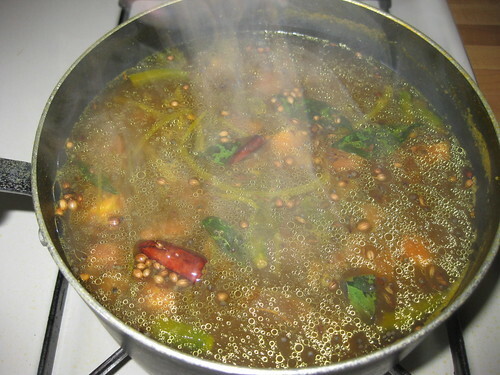 I jus love rasam..looks perfect..
very yummy ... like to have it as soup.. 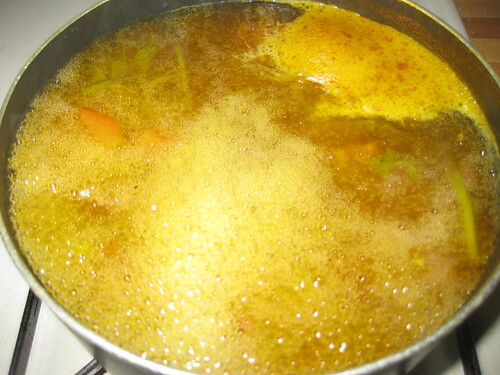 Comfort food,flavorful and delicious rasam.. Simple, spicy, tangy & tongue tickling!!! 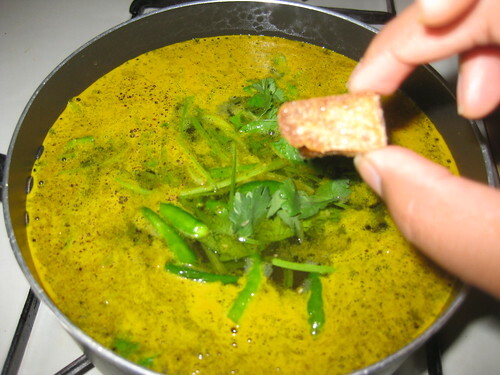 I wanna grab this rasam & have it now!! 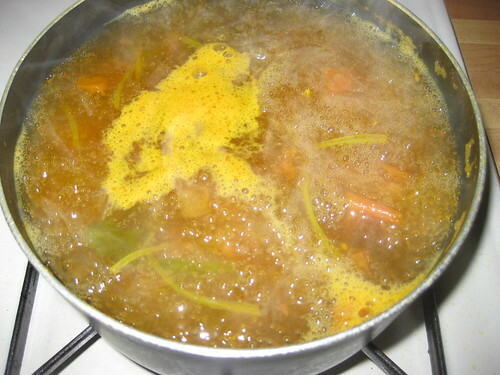 simple and lovely rasam, love to have with hot rice.. 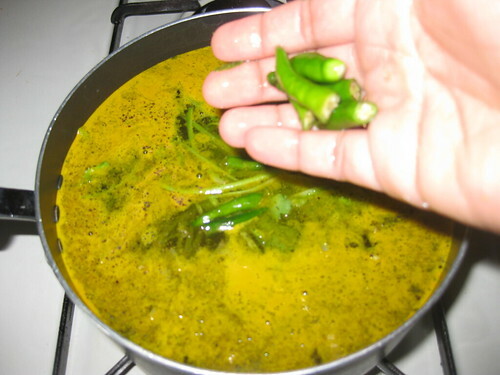 Hot and tangy rasam .. I love it. 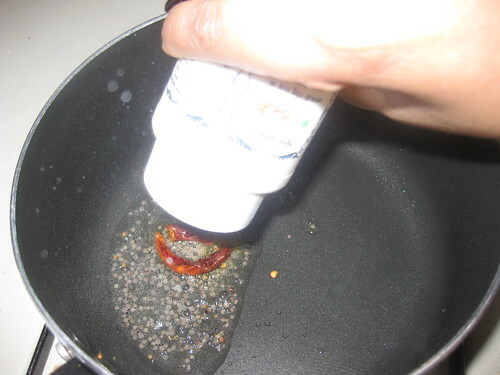 Rasam is our family favorite and I'm always looks for simpler and tastier versions. Will sure try this! 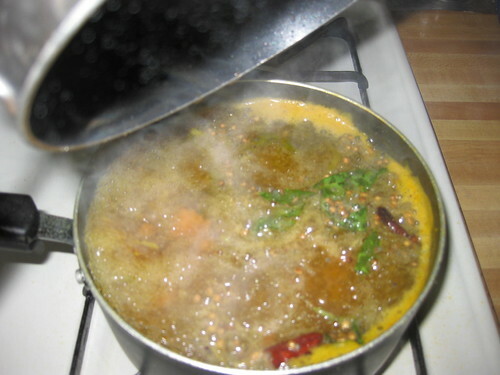 Rasam looks perfect.. it is such a comfort food for us.. 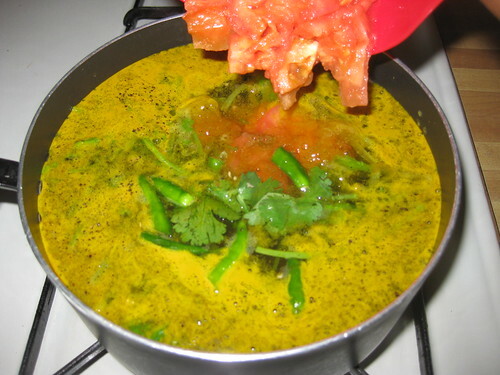 Delicious charu and also my favorite. 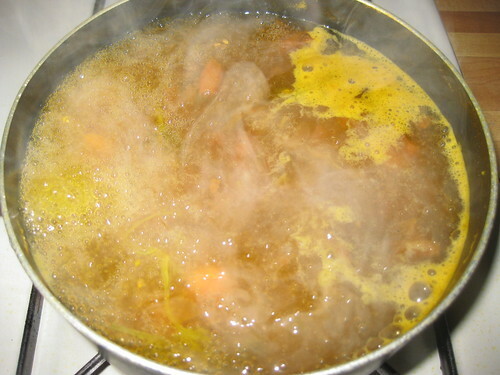 I Prepared This RASAM.. It Was Very Nice!!!!! Thanks For Teaching This In A Simple Way!!!!!! Hi Sekar krishnagiri,thanks for trying,glad to know u like it.